There are approximately 16 million Americans with diabetes. Approximately 25% of them will develop foot problems related to their diabetes, and may be at risk for serious complications. Protective footwear (specially designed ‘Diabetic Shoes’) can help them in the fight to prevent a large percentage of the 68,000 diabetic amputations that occur EACH YEAR. This risk is so great and the need for special shoes so important that, even Medicare recognizes the importance of preventative footcare. Medicare has passed “The Therapeutic Shoe Bill” which pays for “at risk” diabetic patients to obtain one pair of ‘Qualifying’ Diabetic shoes and 3 pairs of specially designed, removable diabetic shoe inserts each calendar year. As a service to our patients we proudly offer a full line of quality footwear. We are working exclusively with the Dr. 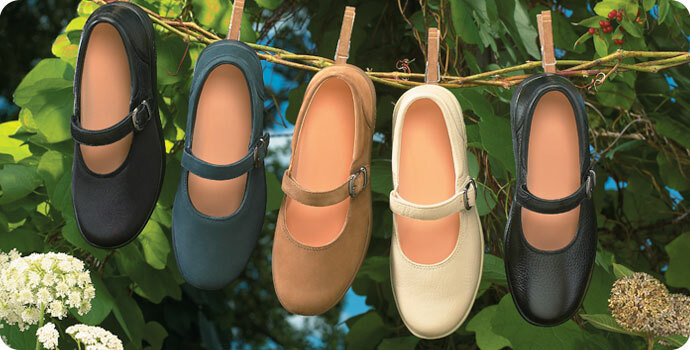 Comfort shoe company to provide you with the highest quality diabetic footwear. From the design of the shoe to the materials that go into its construction, every effort is made to provide the utmost comfort and protection. 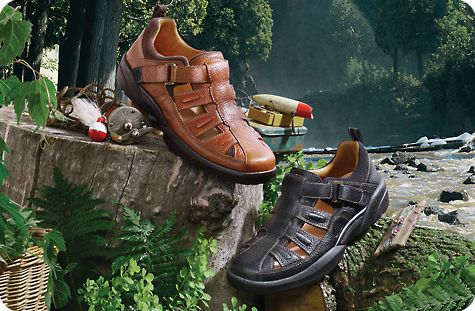 The shoes are doctor designed, patient tested and certified by the American Podiatric Medical Association. 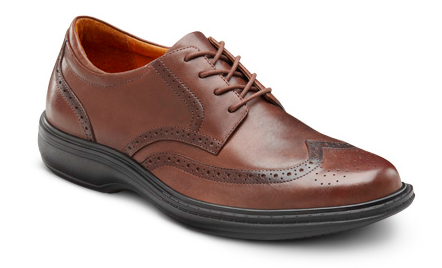 Click here to see: a sampling of Our Diabetic Shoe Selection. Please feel free to contact our office if you have any questions, or want to check out the display in our office. Set up an appointment to see if you qualify for Medicare’s Diabetic Shoe Program. If so, our very experienced staff will measure, fit and dispense the shoes as well as customize the Diabetic insoles specifically to protect your feet. Do You Have Foot Pain? Are Your Feet Stressed? Do You Have Foot Pain? Are Your Feet Stressed? Are you Plagued with Heel Pain, Achilles Tendonitis, Turf Toe, Pain in your feet, Ingrown toenails, bunions, hammertoes, Plantar’s Warts, or other foot problems? Our feet deal with a significant amount of stress on a daily basis. The American Podiatric Medical Association says the average person takes 8,000 to 10,000 steps a day – contributing a force equal to several hundred tons our feet year. Those cover several miles, and they all add up to about 115,000 miles in a lifetime – more than four times the circumference of the globe. When you are running the pressure on your feet may exceed your body weight roughly four times. No Wonder We Get Foot Injuries, and Develop Bunions, Hammertoes, Ingrown Toe Nails, etc! It is no wonder that seventy-five percent of Americans will experience foot health problems of varying degrees of severity at one time or another in their lives. A doctor of Podiatric medicine can make an important contribution to your total health, whether it is regular preventive care or surgery to correct a deformity. 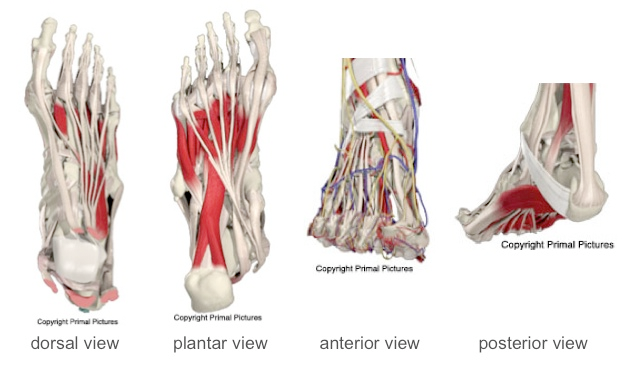 The foot has Thirty-three joints, 107 ligaments, 19 muscles and tendons that hold the 28 bones of the foot together and help form it’s intricate structure to allow it to move in a variety of ways. Incredibly the 56 bones in both feet make up one fourth of all the bones in your body. Foot problems may be the first sign of more serious medical problems. 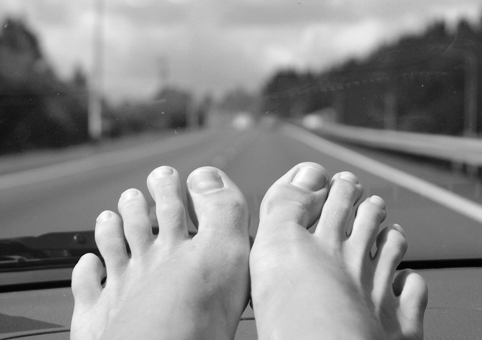 Your feet can be a window to your general health. 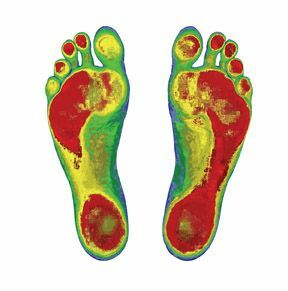 Conditions such as circulatory and nerve disorders, diabetes, or arthritis can show their initial symptoms in your feet. Though we may contribute to our foot health by the shoe gear and lifestyle we choose, frequently we can trace our foot problems to heredity.